The decision to expand into a foreign market should be part of your overall business strategy, not just a sideline. Ensure your company has reached a level of success and credibility in your local market before attempting to expand. Focus on one country, and if necessary, one region in that country, to reach a clearly targeted market. Additional destinations can be considered once success has been achieved in the first. Undertake a thorough market study and analysis to determine the potential demand for your services, and be conscious of the competition and your competitive advantages and disadvantages; do the due diligence. Face-to-face meetings are still the best way to finalize negotiations and really understand your clientele, as well as facilitating the relationships that will pay off in the long run. If you require financing to launch this new venture you will need to prepare a Business Plan; even if no financing is needed, a Strategic Intent and Marketing Plan should be prepared, since this expansion should be treated as if it were a new division of the company. Entering a new market with the help of a local partner or agent may be more prudent, and could allow you to test the market before entering it fully. Joint ventures, strategic alliances and technology exchanges can be very successful, and are often overlooked as an option to expansion. Don’t attempt to go it alone; local legal and financial experts should obviously be engaged, as should experts in PR, marketing and other specializations pertinent to your industry. Adapt your services to the local culture. Translate and localize all pertinent internal and external communications and information, even if English is understood by all parties. Local regulations, currency fluctuations, tax implications, immigration issues for transferring staff – these are just some of the logistics that need to be assessed. Keep in mind that this new venture requires a serious commitment, both from a time and financial perspective. 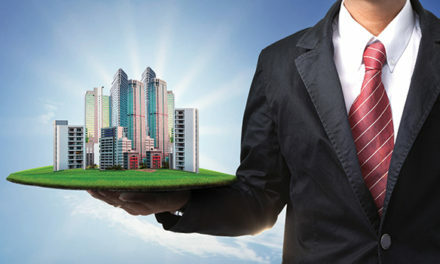 Be flexible in your dealings in the new market and you will reap the rewards.